Image has been shot in black and white. Color version not available.) 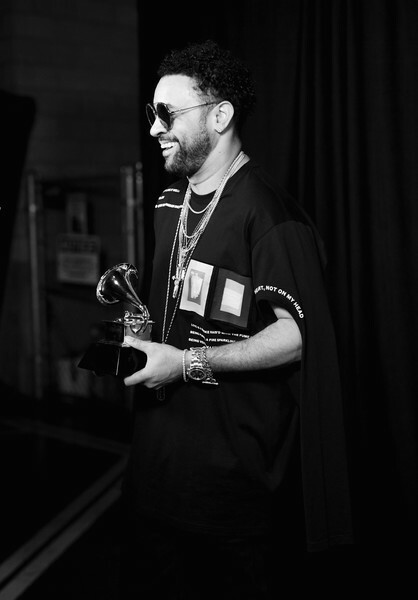 Shaggy poses with his award at the 61st Annual GRAMMY Awards Premiere Ceremony at Microsoft Theater on February 10, 2019 in Los Angeles, California.